I don’t remember when it was, but I do remember the impact the wonderful Magnolia – Fixer Upper programme had on my husband and I as we had our first ever experience of watching this inspiring and uplifting couple. 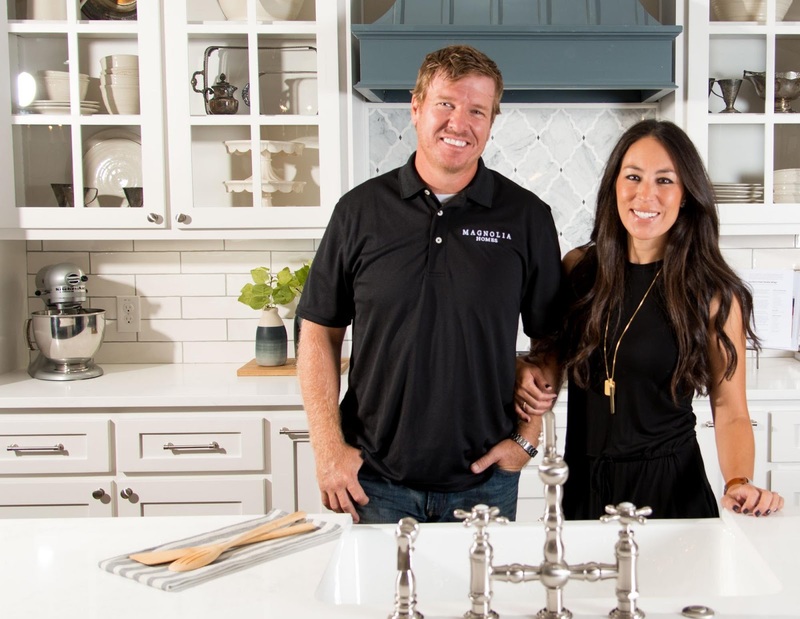 Joanne (Jo Jo) and Chip Gaines live in Waco Texas with their young family and between them they help people to buy and renovate homes. 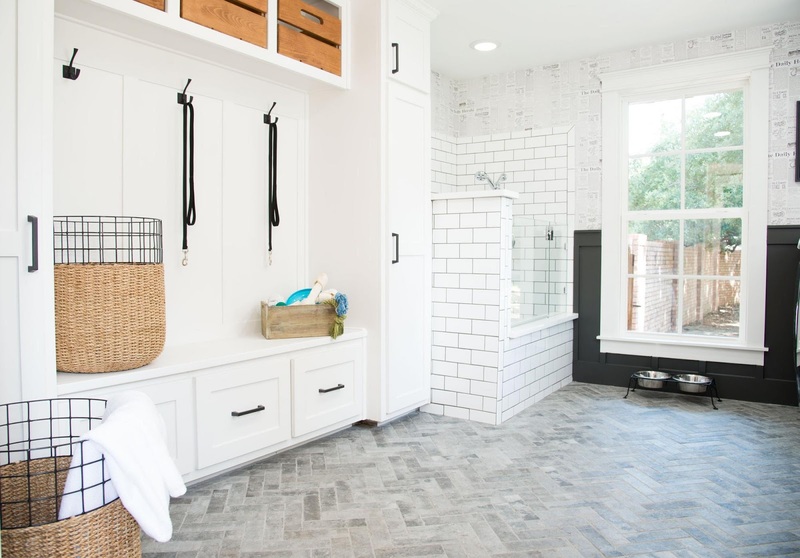 Their show, Fixer Upper is so much more than just another makeover programme though, this couple are a joy to watch as they work together completely transforming houses into beautiful homes through their construction business Magnolia homes. Season four is currently airing in the USA , I think we have seen maybe most of series one here in the UK. I am desperate to catch up with all the episodes but am finding it difficult to find a channel it airs on over here. They definitely need to get on Now TV or Netflix ! One of my favourite homes from the current series is the Cargo ship home belonging to the Chapmans. 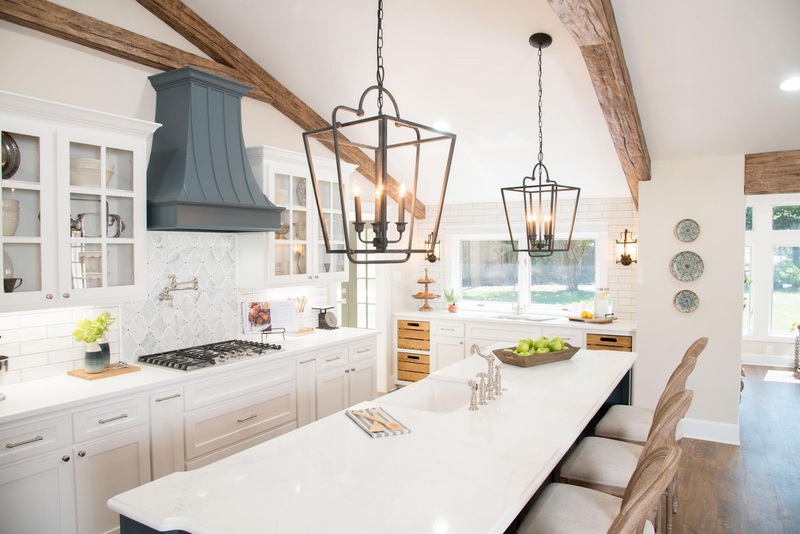 I absolutely love all the white (of course I do) and the modern farmhouse feel to this home. Its so light and bright. 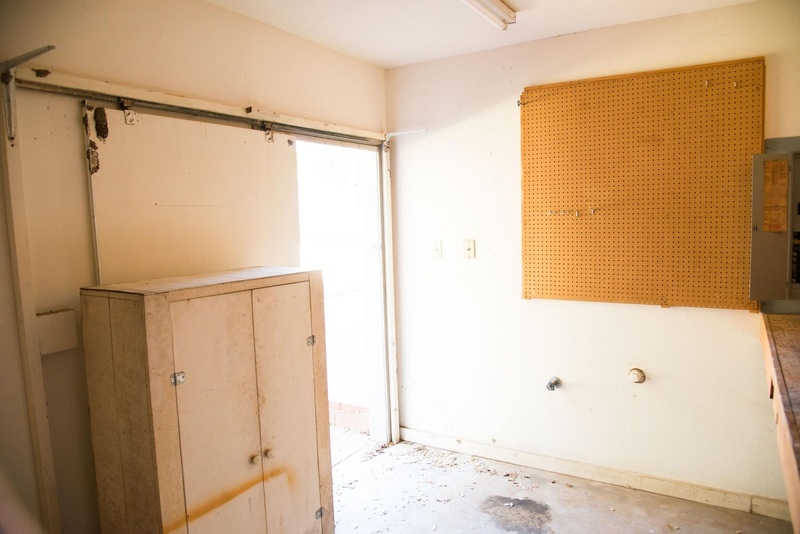 Before image of the Chapmans utility room. After view of the Chapmans utility room and doggy spa ! ha , yes really ! 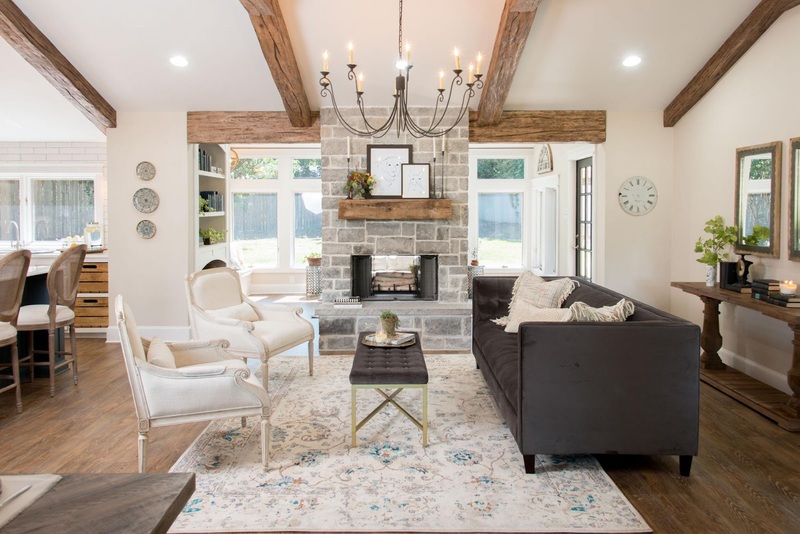 Joanne and Chip created a stunning living and dining space for the Chapmans, which combines the rustic and traditional styles the homeowners were hoping for. Joanne and Chip work together on all their renovations. Designing, building and dressing the homes to an impeccable standard. I love that they also involve so many local tradesmen and women to help support their local economy. 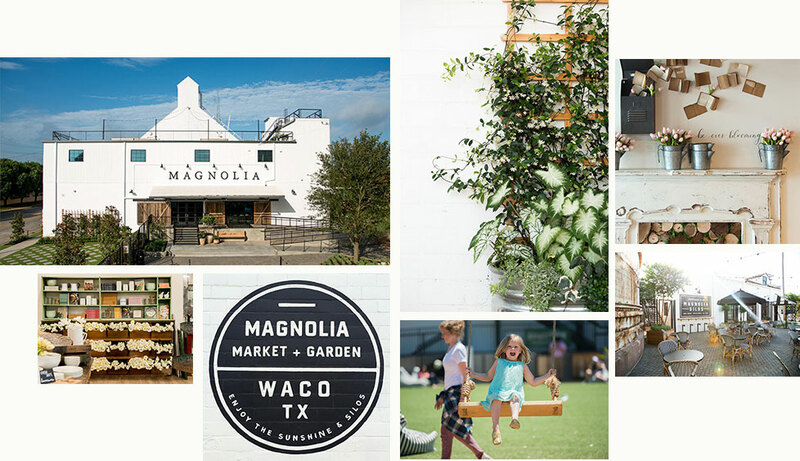 Starting with a little shop in 2003, Chip encouraged Joanne to pursue her dreams and they opened their first Magnolia Market. Since then it has grown into so much more, including the recent opening of the Magnolia Silos. I absolutely adored the episode when Chip took Joanne to the Silos and told her he had bought them for her ! Absolutely classic TV. If you ever get a chance to watch these wonderful people I would strongly recommend that you do. They work so well together. They are a joy to watch and Chip’s antics often have me and my husband in fits of laughter. Do take a look at their website, its full of great images and information. Loads of inspiration and ohhh all that sunshine ! Magnolia Market I just wish they shipped to the UK. Maybe one day their will open a franchise over here, I would be first in line to run one of their shops ! In the meantime I will have to settle with catching their shows when I can and reading their book, The Magnolia Story and their new magazine The Magnolia Journal that my own “Chip” hubby Nigel, surprised me with for Christmas. It looks like they've done a great job. The doggy spa is certainly a sight to behold! I've never seen the programme but looks like a great show! I've never heard of it but looks like a great show! I definitely need to watch something along these lines right now, trying to see our own home transformed at the very beginning of the process is quite hard!